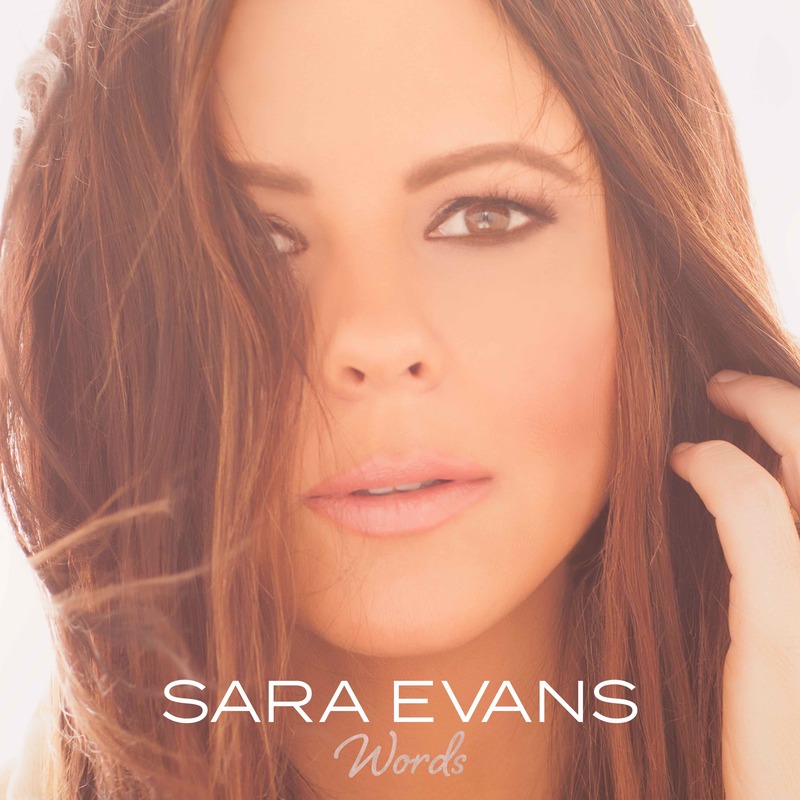 When Sara Evans announced in April that she had founded her own record label, the name stuck out. Born to Fly Records is named after Evans’ second No. 1 single “Born to Fly,” but while it recalls the past, it also symbolizes a new beginning. Country music stars of the late 1990s and early 2000s have come and gone, but Evans has continued to stay in the conversation. Her voice has remained pure and country throughout her entire twenty-year career, and as she’s gotten older, her perspective has added depth to the mainstream female country roster. Now, Evans is releasing Words, her eighth studio album — and first with complete creative control. As it turns out, Evans on her own record label sounds pretty similar to Evans on a major label. She continues to play to her strength as a great storyteller on Words. The album showcases a number of songwriters (fourteen of them being female), yet Words manages to sound cohesive in style. Evans’ voice is incredibly versatile, going from pure attitude in opening track “Long Way Down” to sugary sweetness in “Diving In Deep.” She adapts herself to the songs, emoting on all the right words and hitting all the right notes. Even though Evans sells them all, some tracks are more memorable than others. “Long Way Down” is a great way to kick off the record with its high energy and bravado. It’s a classic man-done-me-wrong anthem, but the protagonist is in high spirits instead of mournful over her lost love. Evans portrays this perfectly, sounding assured in her decision to let her cheating man go. On “Rain and Fire,” she exudes a quiet confidence, singing a promise of an everlasting love to a man she’s just met. 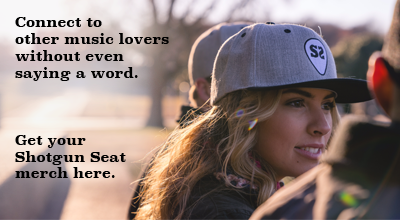 Her voice is soothing and easy-going, capturing the essence of the lyrics perfectly. And then there’s “Make Room At the Bottom,” a fantastic, simple song written by Ashley Monroe and Brett James. The words are few, but Evans’ vocal performance relays layers of raw emotion. Not all the songs on Words are unforgettable, though. It’s not necessarily a fault of Evans so much as a fault of the track she’s performing. Some are just less exciting than the standouts. “I Want You,” for instance, is not a bad song. It is a perfectly fine ballad about wanting someone even though the person you love has moved on. But it’s not a new take on this rather popular topic in music. It just doesn’t elicit any sort of emotional reaction. “Marquee Sign,” “All the Love You Left Me,” and “Night Light” also suffer from this problem. Overall, Evans’ first self-released album is a success. Her place in country music has always been well-respected, and as she’s matured, she’s grown and adapted to the industry climate around her while remaining true to herself. She’s still out there singing and telling great stories, and Words is just more proof that she excels in this.